We are totally happy with the steps we took in order to get our plantation shutters.......measurements, choosing the product, color and the installation. Everything went smooth and very professional. Thank you Mike for the great job done and the special ways you serve your customers. 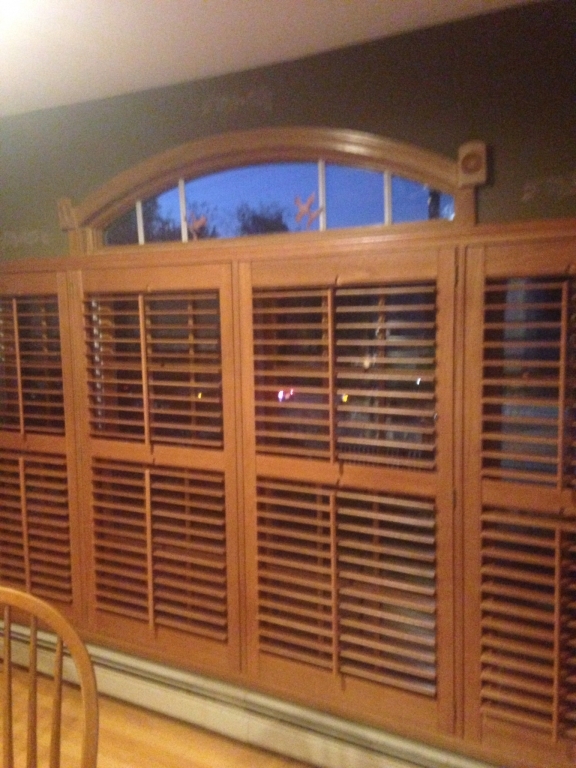 Also a shout out to Steve for the awesome job of installing the shutters. Great place and great people!